The Boys & Girls Clubs help prepare members for the opportunities and challenges they will encounter in their adult life. College tours, professional guidance, tutoring and mentoring give members the tools to become successful adults and the confidence to achieve their scholastic and professional goals. BE READY is a comprehensive middle to high school transition series that prepares members going into 9th grade for successful transition into High School. BE READY provides a range of activities that articulate support in the areas of: information/awareness about the new school and environment, social and emotional development during transition, developing positive academic behaviors that lead to academic performance and perseverance to encourage habits that motivate a growth mindset in learning. Summer Brain Gain is a fun, STEM and literacy based educational program that aims to prevent summer learning loss and keep kids on track for the coming school year. Each module takes a project based learning approach; youth engage in a process of learning through discovery, creative expression, group work and a final project or production. The program offers new, fun and interactive activities for youth ages 13 - 18 to explore a broad range of career areas, match their interest to career clusters and identify the skills and education needed for their particular career path. Career Launch is designed to support youth in preparing for their first job, internships, summer employment and so much more! 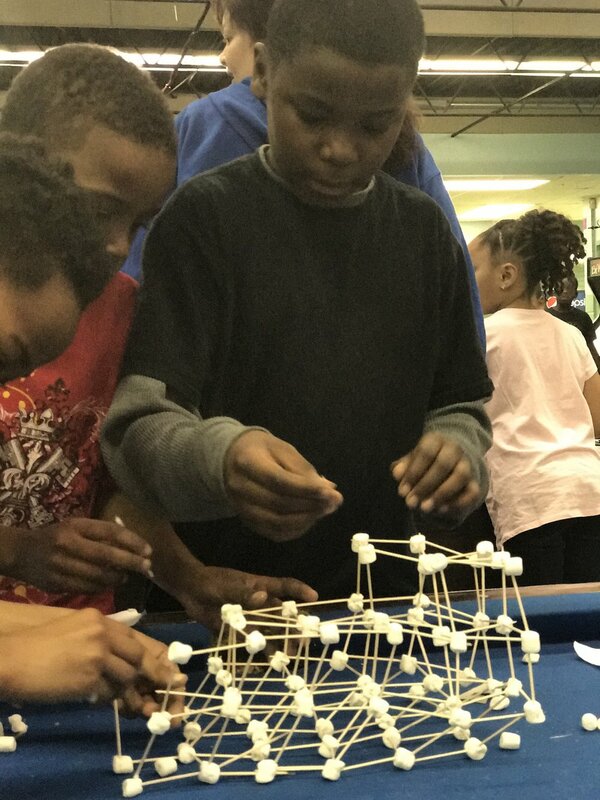 DIY STEM is a hands-on, activity-based STEM curriculum which connects youth ages 9 - 12 to science themes they encounter regularly. DIY STEM currently includes five modules: Energy and Electricity, Engineering Design, Food Chemistry, and Science of Sports. This program prepares young people for a career with Boys & Girls Clubs and/or other service professions. Through participation in Junior Staff, teens will develop interpersonal skills, a strong work ethic and a sense of community engagement while experiencing on-the-job Club work. Money Matters promotes financial responsibility and independence among Club members ages 13 - 18 by building their basic money management skills. Participants learn how to manage a checking account, budget, save and invest. They also learn about starting small businesses and paying for college. Power Hour helps Club members ages 6-18 achieve academic success by providing homework help, tutoring and high-yield learning activities and encouraging members to become self-directed learners. Members gain points for doing homework, reading, or other supplemental educational activities. They can then trade in their points to buy something in the Power Hour Store. Program teaches teens the ins and outs of college life, from choosing a major and filling out admission forms to dorm life and hidden fees. onCAMPus is enhanced with staff mentorship, community speakers, and business field trips.